The hotel is in a great location. Short and easy walking distance to both Paddington and the Lancaster Gate tube station. Easy walk to Kensington Gardens. Kitchen staff was pleasant and dining area was clean at breakfast time. The place is small and not that clean but the location is great and the deal is real good in the center of London, staff is helpful at Westbourne hotel, which will help you out. The location is excellent. Just some blocks away from Paddington station. The room was clean. There was a fridge in the room with a small freezer compartment this was very useful We were attending a concert at Hyde Park which is easily withing walking distance of the hotel and of course leads onto all the adjacent parks providing a very pleasant walk to the Thames and the embankment. 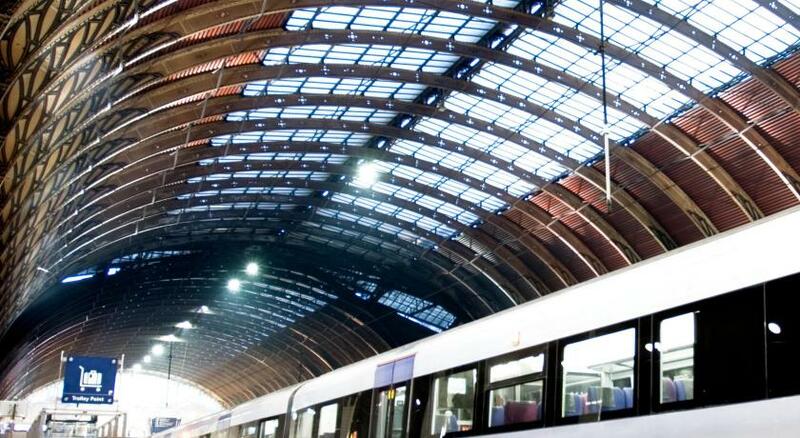 Great location, a short walk from Paddington station, very clean, friendly staff. Nothing. It was appalling. Would not recommend it for any traveller. Its location. And I have to say that despite the bad aspect of the room, the service was quite good, everyday tidying the room, fresh sheets, and new shower samples. The Crescent Hyde Park This rating is a reflection of how the property compares to the industry standard when it comes to price, facilities and services available. It's based on a self-evaluation by the property. Use this rating to help choose your stay! This hotel is located a short walk from Hyde Park, in the quiet surroundings of Bayswater. 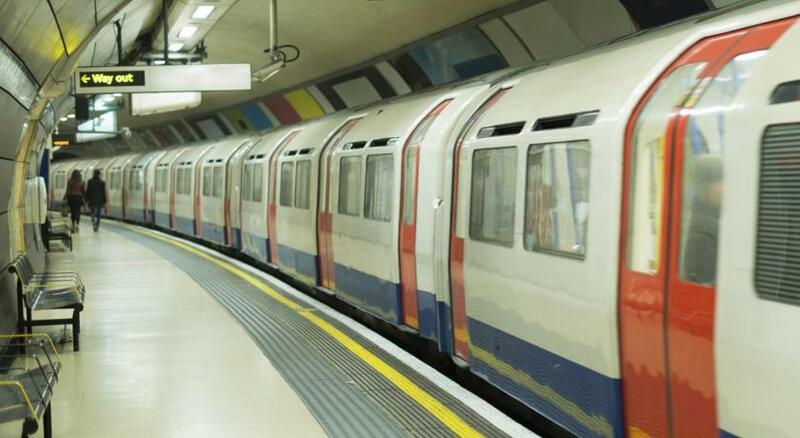 Lancaster Gate Underground Station is a 5-minute walk away, with access to London’s attractions via the Central line. The Crescent Hyde Park offers rooms that are equipped with a TV and tea-and-coffee-making facilities. 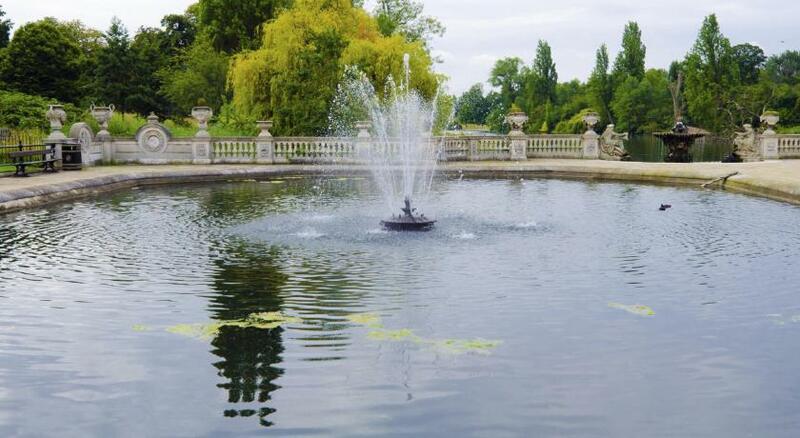 Kensington Gardens and the shops of Knightsbridge can be reached in around 20 minutes’ walk. When would you like to stay at The Crescent Hyde Park? House Rules The Crescent Hyde Park takes special requests – add in the next step! The Crescent Hyde Park accepts these cards and reserves the right to temporarily hold an amount prior to arrival. Please note, arrivals after 22h00 need to check-in across the road at The Westbourne Hyde Park. Please note that The Crescent Hyde Park is a non-smoking property. Please also note there is no lift. Children cannot be accommodated at The Crescent Hyde Park. Guests are required to show a photo identification and the card used for booking upon check-in. It was worse than a hostel. We specifically booked this place based on our good previous experience. There is nothing to add. Location is great, staff is super nice. Free luggage storage, free breakfast, free WiFi. The room. Old furnitures, not very comfortable and damaged bed. Tiny and old bathroom. The boiler s plug was too short to be connected. We had to put it on the floor. For the money I paid the room was poor, no staff at all in the hotel as they are all in the hotel across the road, the building looked very dated and dirty inside and out, the banister up the stairwell was a health and safety risk, mouldy shower, when room next door had a shower the pump was very loud. Completely disappointed and I would not recommend this hotel at all . Great budget stay for a night in London to celebrate my birthday, walking distance from station and Hyde Park! everything we needed was to hand and staff member Leo was great from check in and was there for whatever we needed... great for a budget stay. The shape of the room is a bit weird, always kick the bed because of that. The kettle is broken and shower room is a bit small. Door close to the bed was cold.